Starting an ice cream business is exciting but sometimes feels like a big step to take. 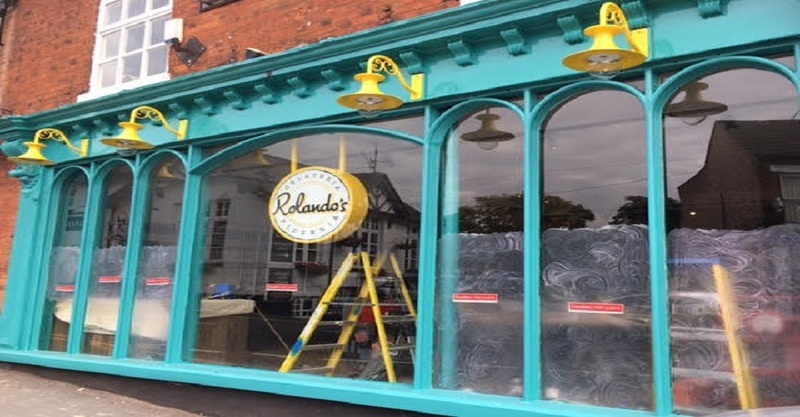 Here at Antonelli we have supported many new businesses in a variety of ways when opening a gelateria or ice cream parlour. We can help you to develop your own styles and ice cream recipes or build on family and cultural traditions. Our ice cream training courses provide an understanding and information to support your decisions relating to location, machinery selection, staffing and business profitability, as well as the finer details of ice cream portion control, serving and display. Below are the dates of our courses relevant to those starting an ice cream business. 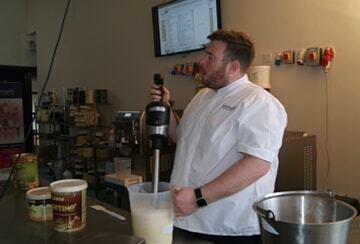 All courses take place at the Antonelli Gelato Academy at our site at Irlam, Manchester. GelBiz is centred around setting up a Gelato Business, including consideration of your market position, site, finance, the scale of the business, whether you will be a wholesaler or a retailer, the equipment you will need and factors to consider for your brand design. We also discuss staffing and what other products or services you might offer in your gelateria, such as coffee, pizza etc. So You Want To Make Gelato sessions cover gelato & sorbet base recipes & flavours, with demonstrations showing you how to make a gelato base and a few flavours. We look closely at balancing recipes so that the best structure and texture is maintained, as well as managing your display cabinet. If you wish to read more about Starting an Ice Cream business, you can check out our blog on it here.